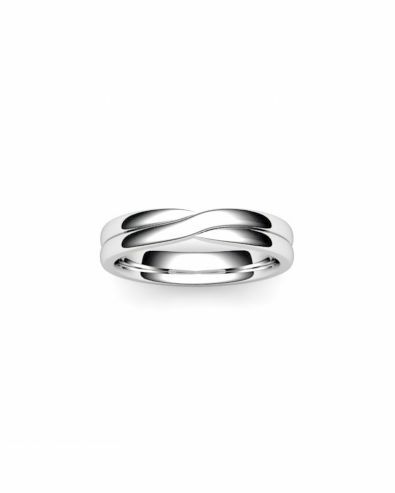 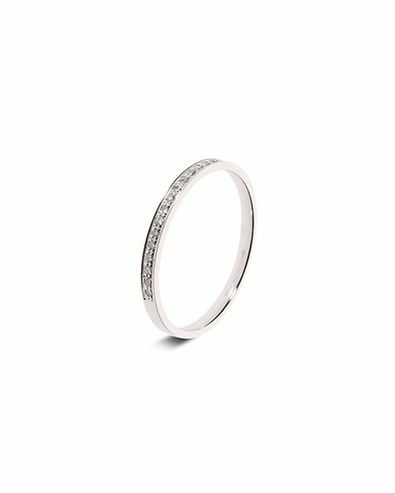 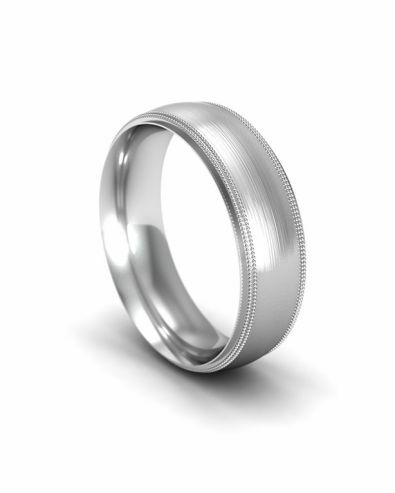 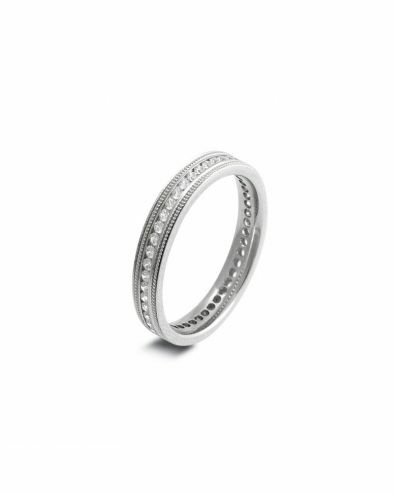 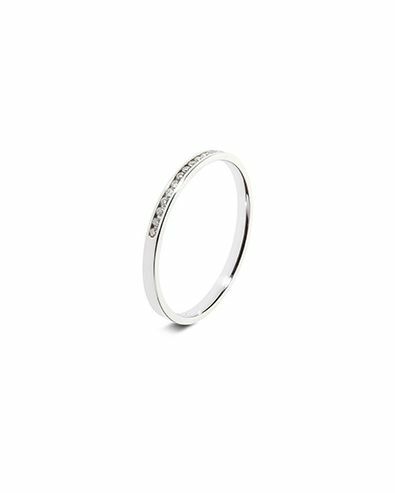 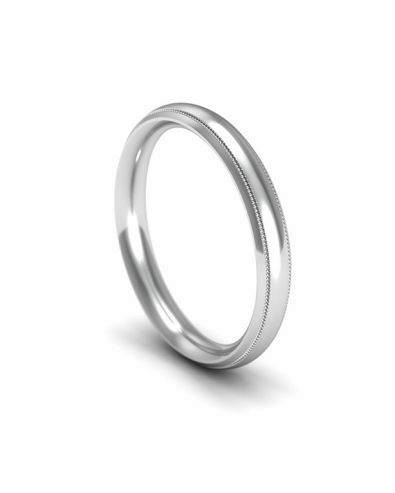 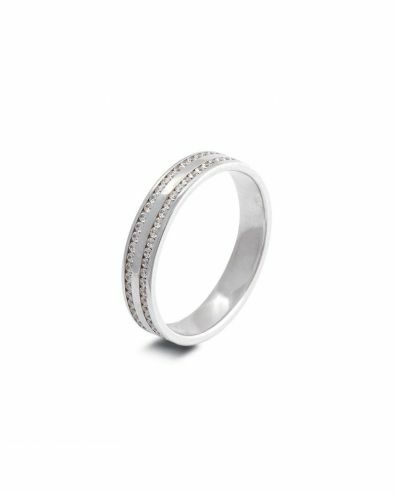 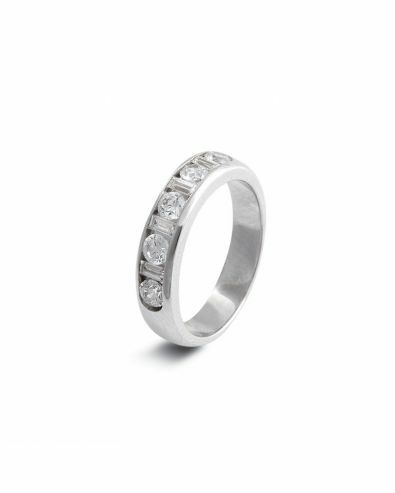 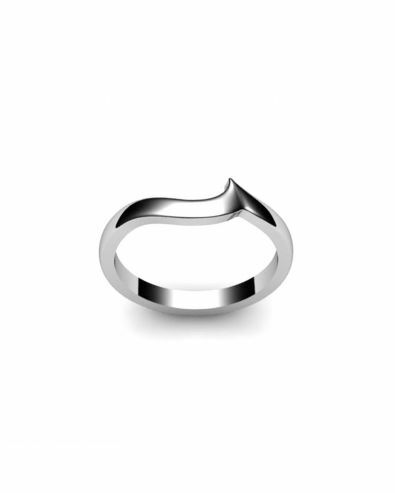 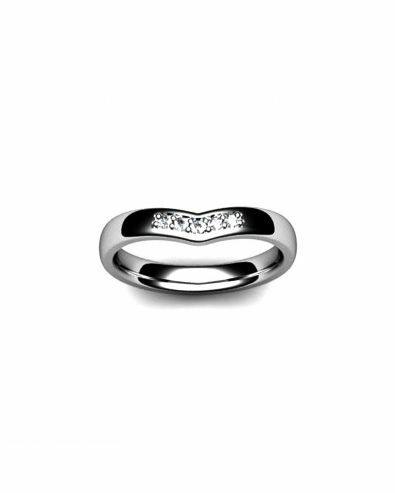 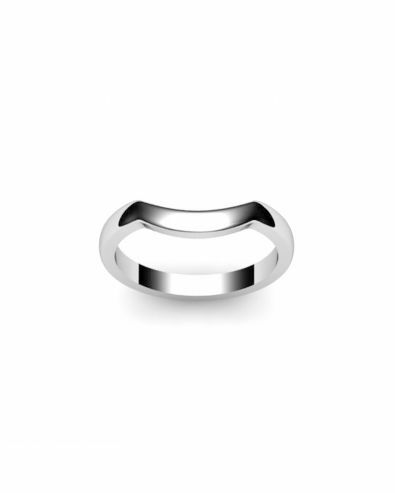 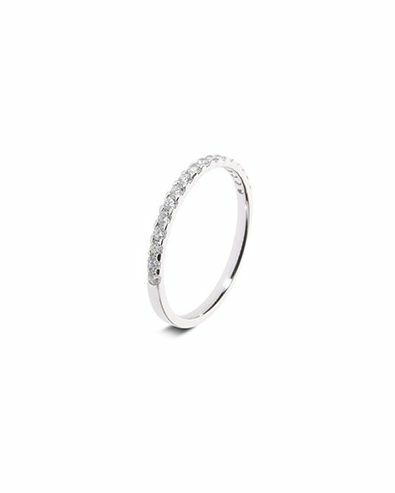 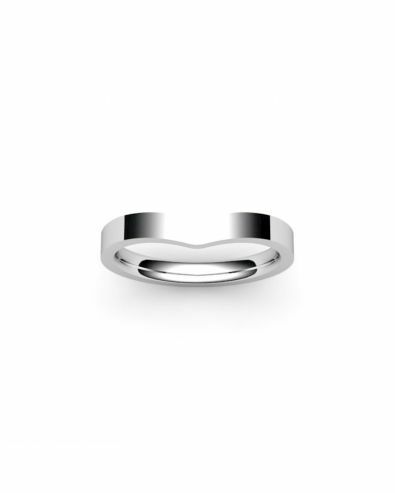 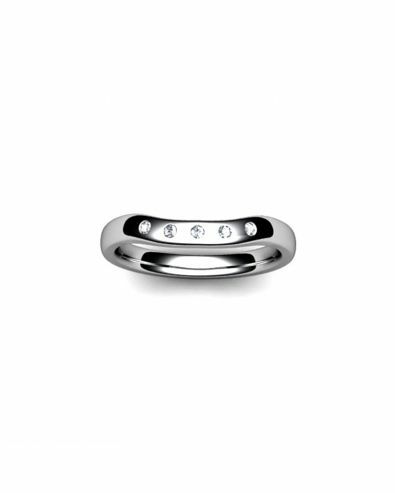 These once hugely popular wedding rings are again becoming a more and more admired metal choice of women's wedding rings. 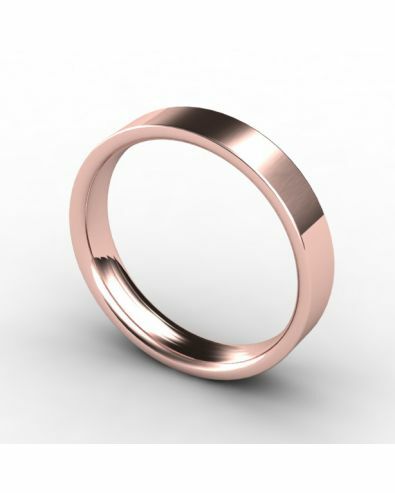 Displaying soft pink-red tones, rose gold wedding rings is certainly a must have for any bride that likes to stand out from the crowd. 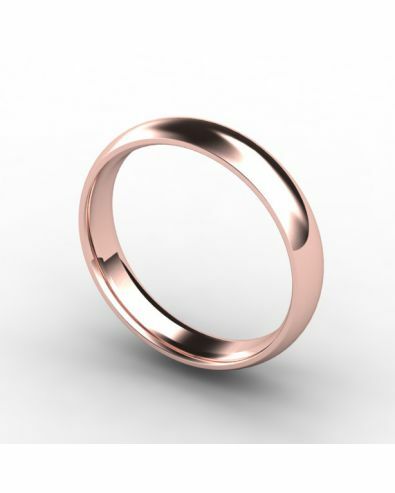 Rose gold is an unusual precious metal that is crafted by mixing pure gold, which is naturally yellow in colour, with a trace of copper. 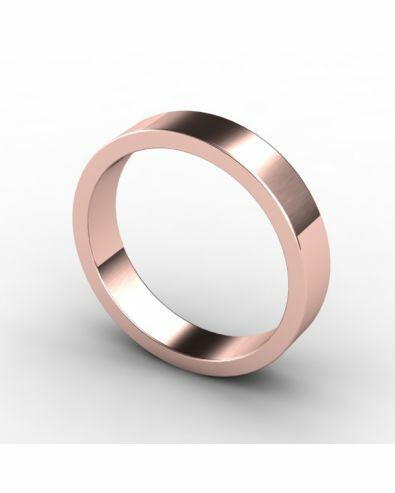 The outcome of this combination is a beautiful metal that is pink in colour, which we know as rose gold. 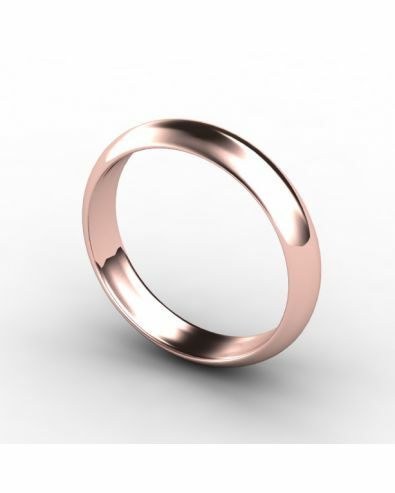 Here at Orla James, we create our 9ct rose gold rings using only the top quality of metals, ensuring a stunning shine that will be adored and envied by all who see your ring. It is important to us that your gorgeous ring remains as dazzling as new even years down the line, which is why we make all of our customers a lifetime promise to protect your ring. When your ring begins to show signs of wear, we will professionally clean and polish your ring as many times as is needed, for free.